This beautiful, garden wedding captured our hearts! 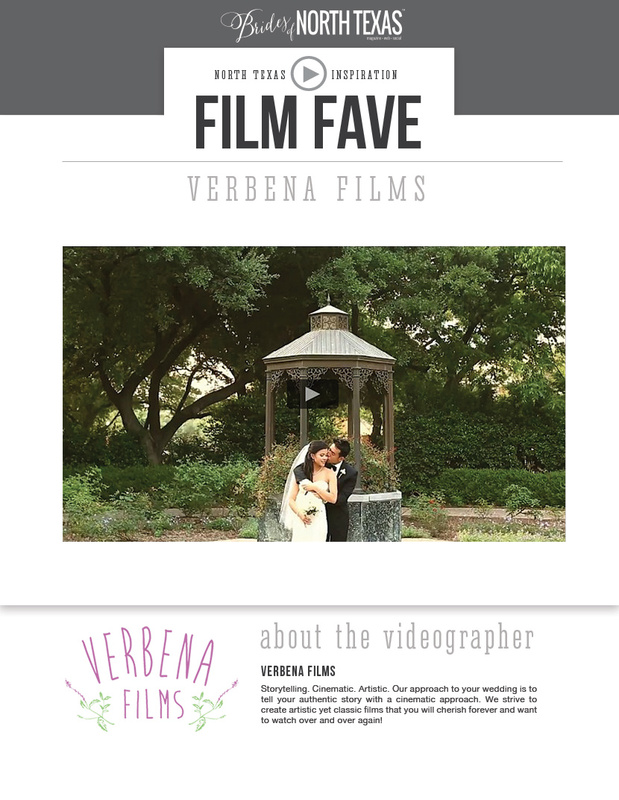 Every moment of Gin & Nguyen’s perfect day was documented by Verbena Films and this sweet couple looks so good in love! Thanks to Verbena Films for sharing with us! Cheers to the weekend!